Cruise Ship On An Isolated White Background. Stock Photo, Picture And Royalty Free Image. Image 40862970. 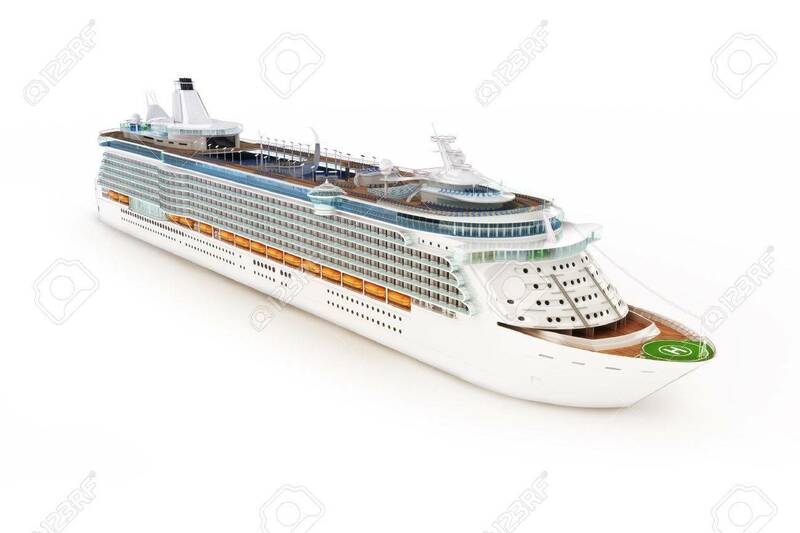 Stock Photo - Cruise ship on an isolated white background. Cruise ship on an isolated white background.